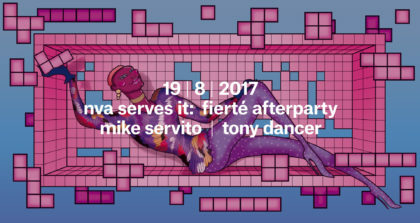 StereoBar and Never Apart are back this year with Serve It, our annual Fierté afterparty. With Justin Cudmore (NYC) and Data Plan (MTL/Berlin). Justin Cudmore is a Brooklyn-based, Midwest-born DJ who regularly appears at The Bunker New York and other NYC events and clubs such as Elsewhere, Output and Good Room. 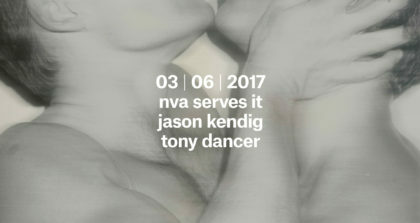 He has played at groundbreaking queer parties such as Wrecked, Queen!, Horse Meat Disco, Hot Mass and Club Toilet, and has gained a following all over the world with appearances at Smartbar Chicago, U Street Hall, Panorama Bar at Berghain, Is Burning Amsterdam, Razzmatazz Barcelona, DC10 and Lux Fragil. 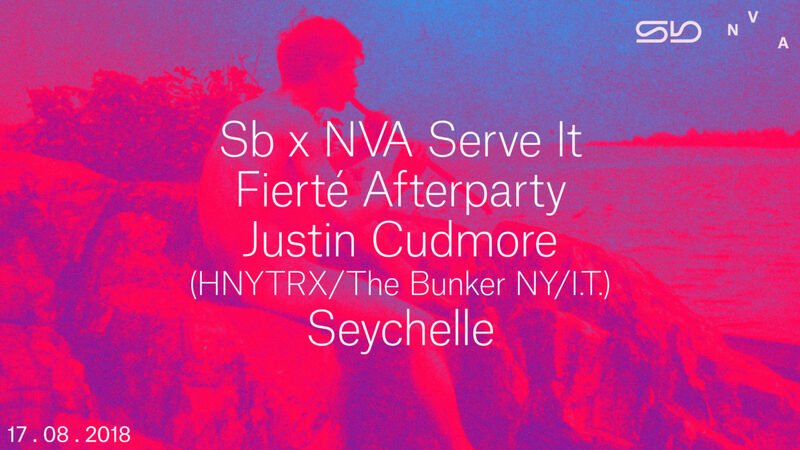 His bold, acid-flecked distillation of house and techno has found a home on the labels that are helping to shape the current landscape of transgressive body music, including The Bunker New York, Detroit’s Interdimensional Transmissions, and SF’s Honey Soundsystem label HNYTRX. Justin’s sound is defined by snaking acid lines, whip smart drums and offbeat rave melodies that have resonated with DJs and dancers from Detroit to Berlin. An unabashed party DJ with a depth of knowledge beyond the often cookie-cutter framework of contemporary dance music, his effective but uncompromising style has been featured in mixes for acclaimed series such as Truants, Phantasy and The Bunker New York’s long-running podcast. 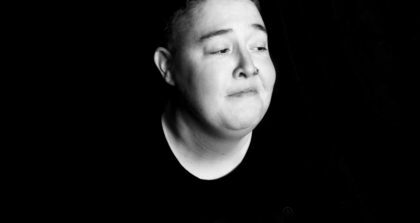 Data Plan (formerly known as Seychelle) has been steeped in Montreal’s party scene for over a decade as dedicated selector, DJ and music fanatic. 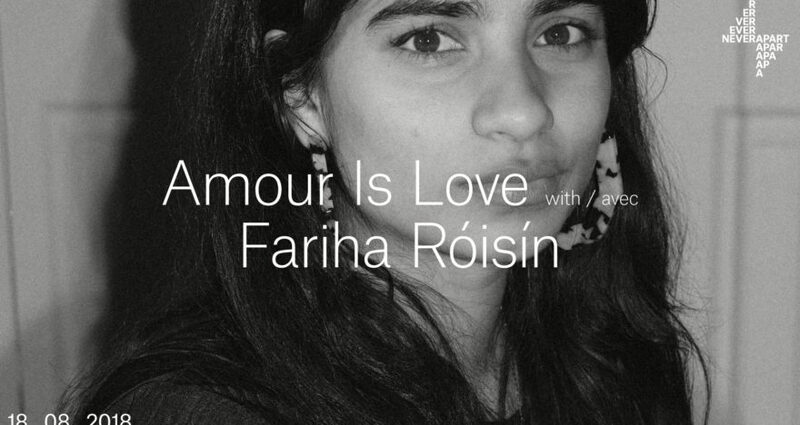 She favours both the unruly fringes of early electronica and the clinical sounds of modern techno, with fine-tuned ears that have years of training in electroacoustic music. 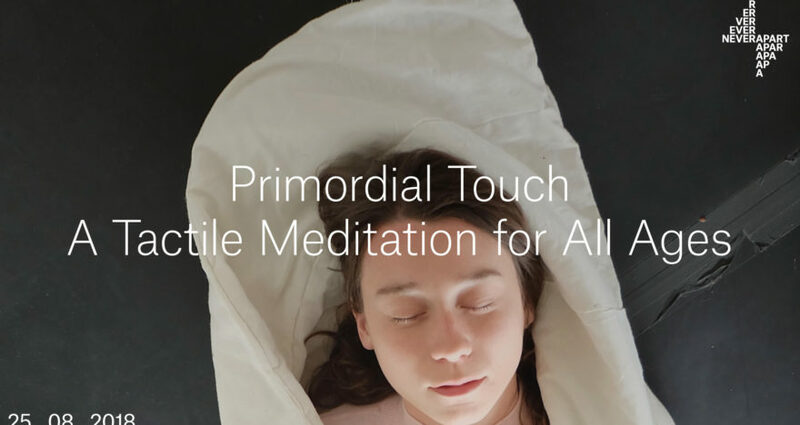 Primordial Touch: a tactile meditation for all ages.